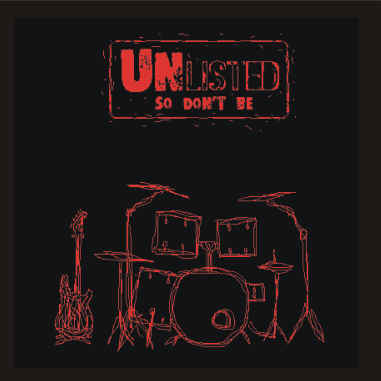 Welcome to ucalldatmusic.com. 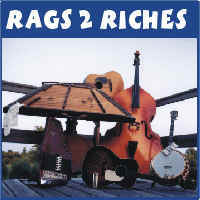 This web site is where you can find MUSIC that you can't find anywhere else. 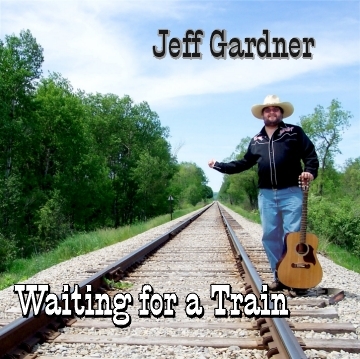 It features various bands, musicians and singers from Michigan. We have lots of songs, photos and links. 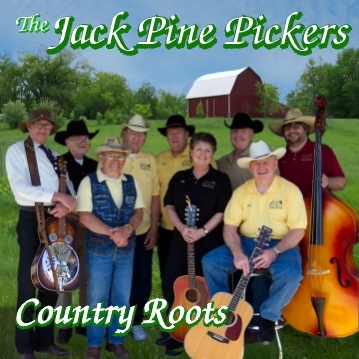 We have MANY mp3 files from each album that you can download for free. You can order CDs and Tapes from the artists that we feature. We use an on-line ordering system that does NOT require a credit card. When you find a CD or Tape that you would like to purchase, simply click on the "Buy it" and follow the simple instructions. Next thing you know, you will be proclaiming, "Now, dat's what I call music!" 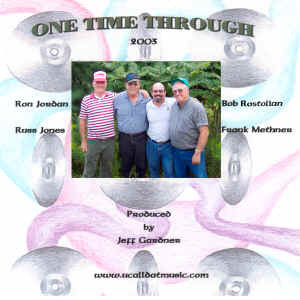 Click on any text that is underlined or a CD cover and it will take you to another exciting page. 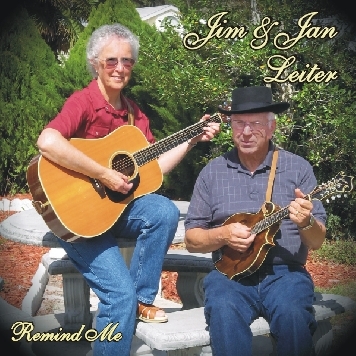 The Song of the Week: is a song from the latest Jim & Jan Leiter recording. 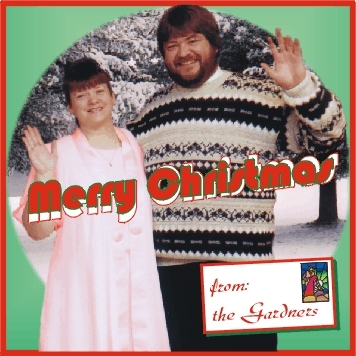 click here to download a whole CD from the Gardners for free!!! Recent winner of the weekly drawings was Pastor Mike. We need to publicly thank and recommend NetOne Communications. 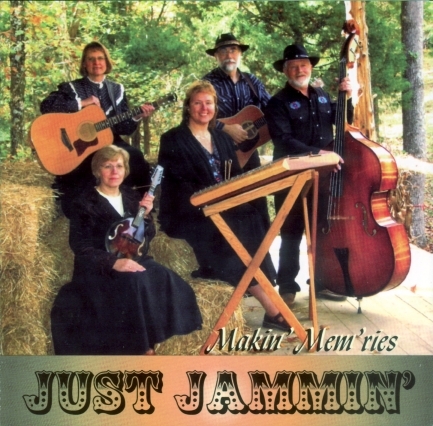 The folks who host our web site. Tom Lyon is the man in charge while William Ragsdale is the gent that solves all of our technical issues and keeps www.ucalldatmusic.com alive and well on the web. Their expertise and generosity are much appreciated. We are finally getting some regular airplay on the radio around here. You will find many of the artists featured on this web site getting some much appreciated airtime on the show listed below. As well as some nice on-air interviews. A BIG thank-you to Mark & Alice Ray. It's a new radio show heard Sunday's from 8AM to 10AM on Classic Hit Country 106.3-WSCG . 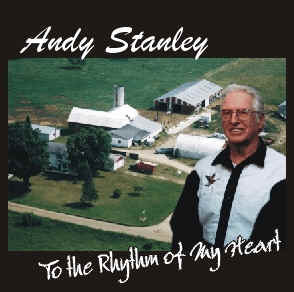 The show features Michigan made music, particularly artists and groups who perform and or record Country, Folk, Bluegrass, Gospel, Jazz and blues around Central Northern, and West Michigan. and Click on "Local Talent Roundup". 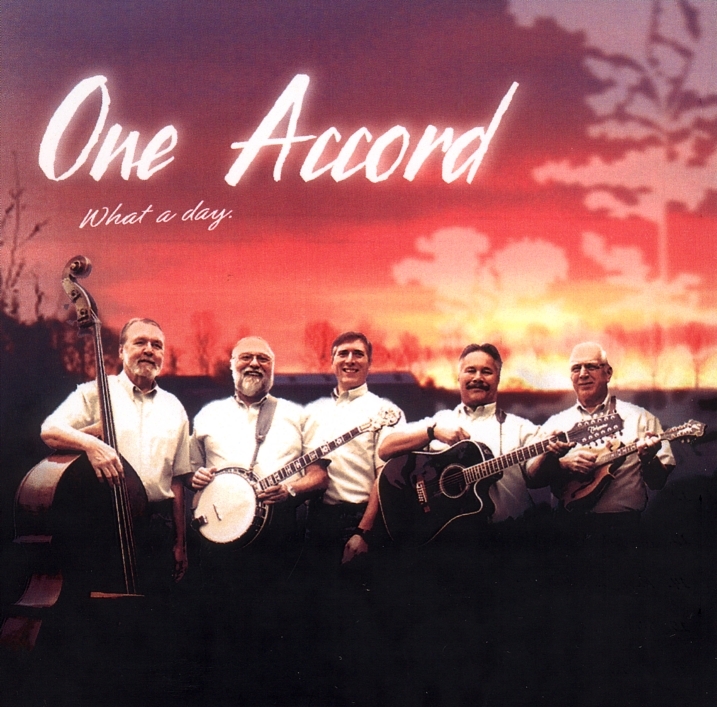 One Accord has a great recording here! Jim & Jan are real crowd pleasers. 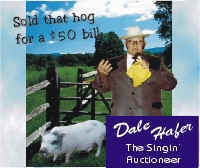 This CD will aptly demonstrate why. 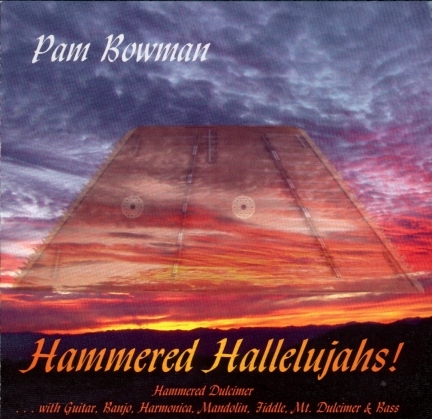 Pam Bowman turns her award winning talents loose on a passel of hymns. 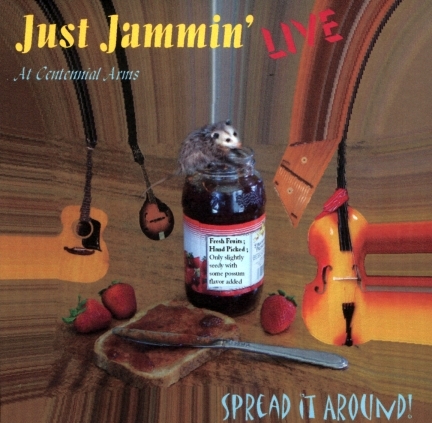 Just Jammin' has a new studio offering to add to your collection. Prepare for the end of the world. 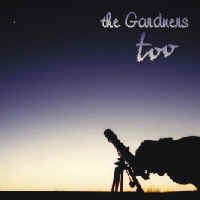 Gardner has put out his own CD. 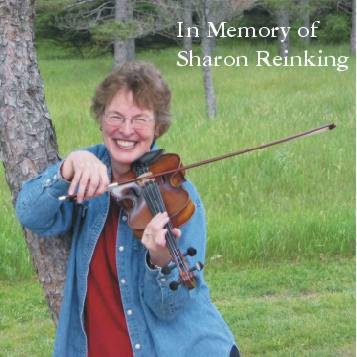 A fitting tribute to a life well lived. 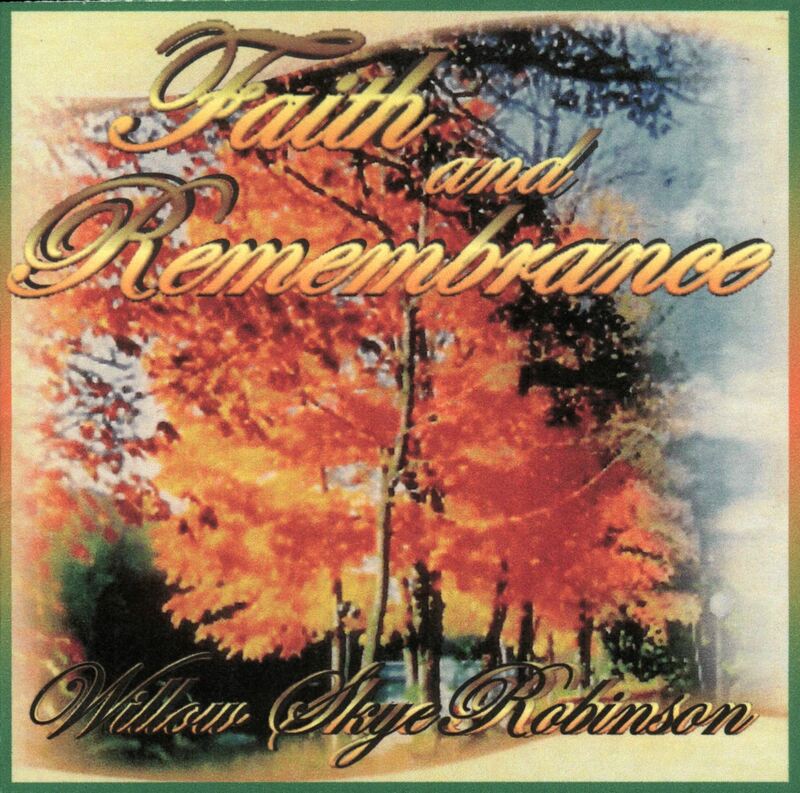 Performed by Sharon herself along with the rest of Legacy. 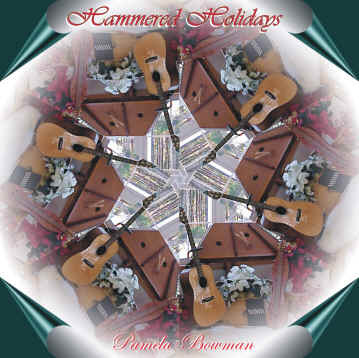 This instrumental album of holiday favorites by Pam Bowman is sure to please. 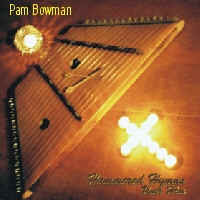 It features Hammered Dulcimer, Guitar, Fiddle, Banjo and a few other surprises. 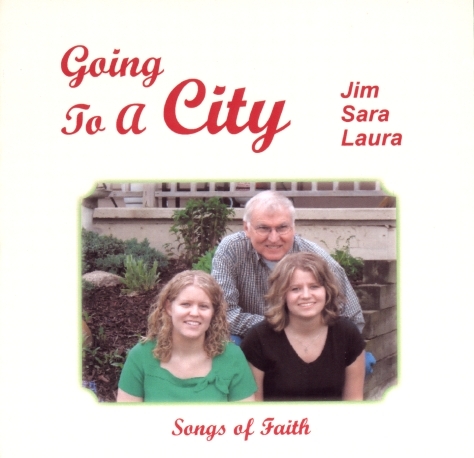 Jim Huizinga and daughters for your listening pleasure. 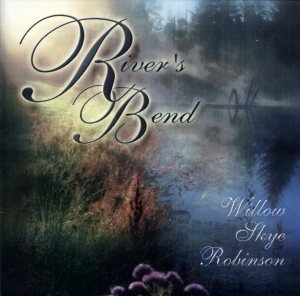 Willow Skye Robinson has another masterpiece here. 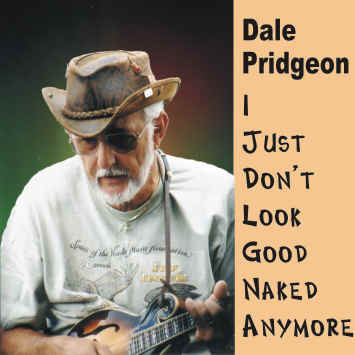 Finally, Dale Pridgeon has a new CD available! 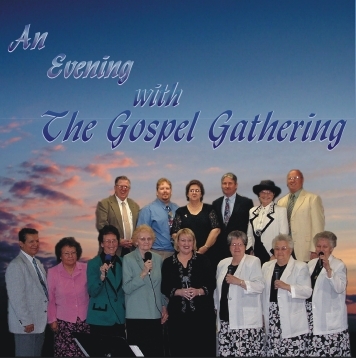 The Gospel Gathering has a new CD. 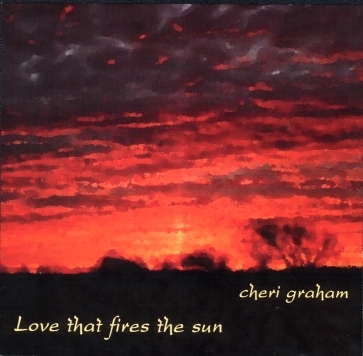 Connie sings up a storm on this beautiful CD. It is full of holiday memories. Contemporary Praise and Worship. 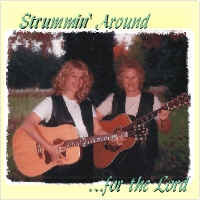 14 original songs and choruses that range from quiet, acoustic, prayerful, worship to rockin' victory anthem. 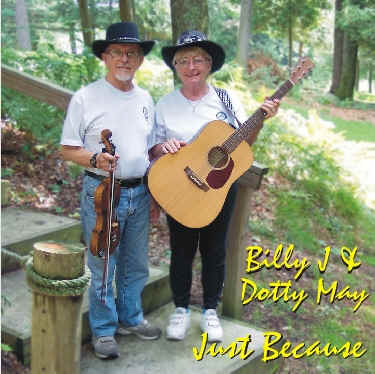 Bill & Dotty Sparrow put forth 21 of their most requested. 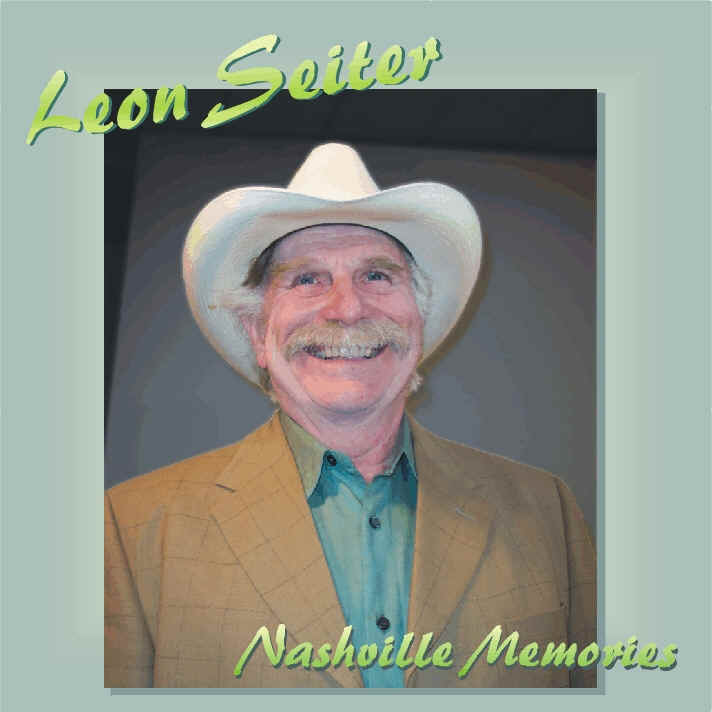 This CD contains restorations (most from vinyl) of some of the recordings Leon has made in Nashville from 1962 through 1983. 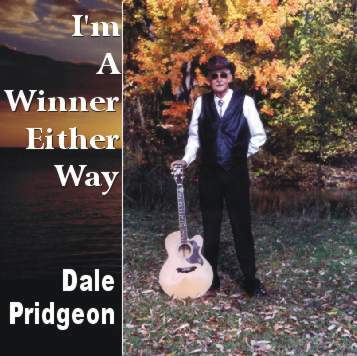 Dale Pridgeon has a serious contender here. We are not responsible for any soiled pants or heart attacks suffered while listening to this comedic masterpiece. 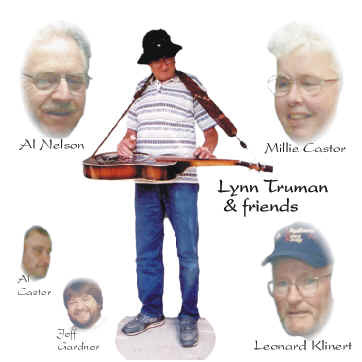 Lynn Truman's album is finally available. 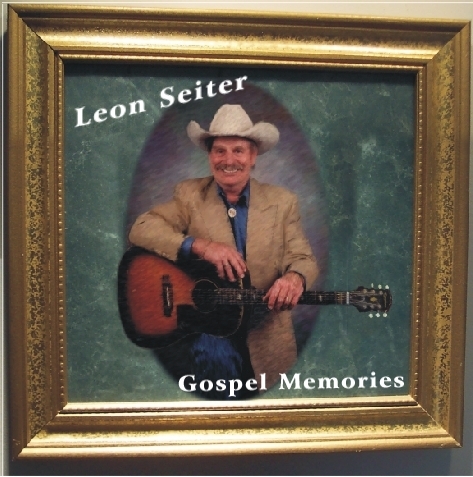 He teams up with Al Nelson, Millie Castor and Leonard Klinert to bring you 21 good old time songs for all you dobro and acoustic roots music fans. 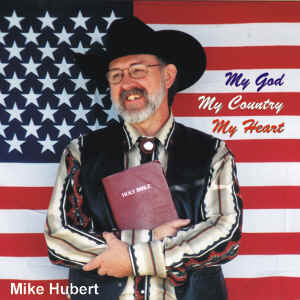 Mike Hubert's latest studio release will have you lonesome for your Mama, beaming with American pride and tapping your toe. 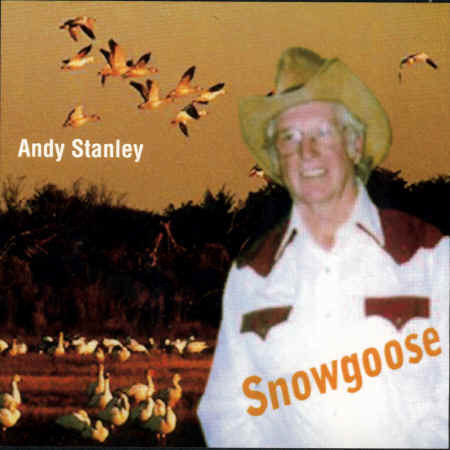 Andy's brand new album is now available. Be the first one on your block to own one! Kim Emelander & Mare Carson have a winner here. 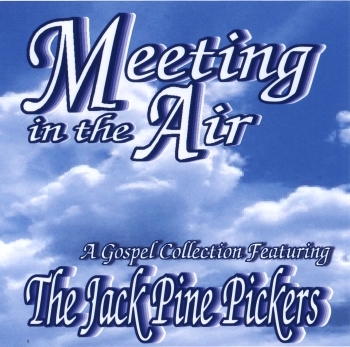 Some of your favorite hymns. 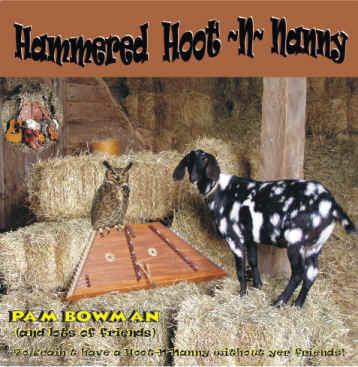 Played on the hammered dulcimer.